The Art:Bit studio is glad to introduce a new addictive game “JumPanda”. The hero of our game is Chinese Panda, who wants to come back home to his girlfriend. He has to collect fruits to fill his rocket and fly home. 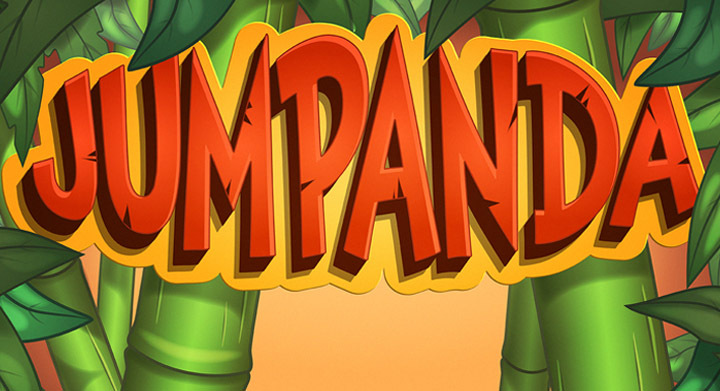 “JumPanda” is playable on desktop`s and mobiles and is so easy to play. So play “JumPanda”, make some fun and help Panda!